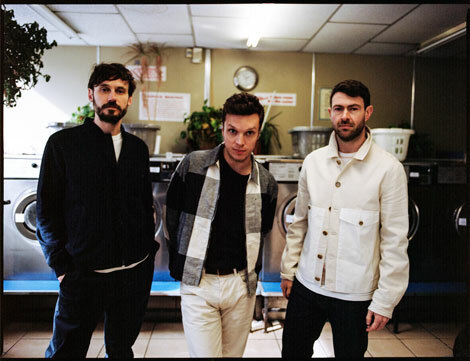 Today, Friendly Fires return with brand new single ‘Love Like Waves’. Produced and mixed by Mark Ralph, ‘Love Like Waves’ marks a stunning return for the UK trio of Ed Macfarlane, Edd Gibson and Jack Savidge following a five year hiatus from recorded music. Both a timely reminder of Friendly Fires’ undeniable past successes and a tantalising taste of an even brighter future, it’s set to herald a fresh new era for the band, who have so far released two full length LPs – their eponymous, Mercury Prize-nominated 2008 debut and its 2011 follow up Pala – to widespread acclaim.